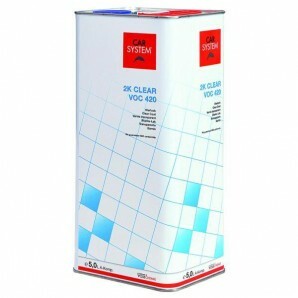 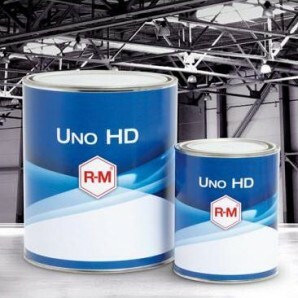 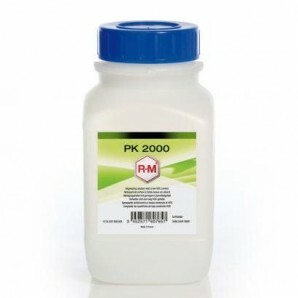 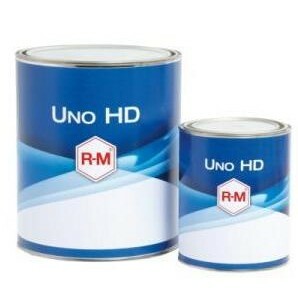 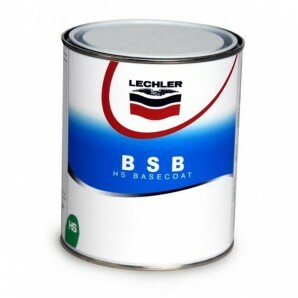 For mechanical processing of Polish C-30 finish and Superior Shine Finish. 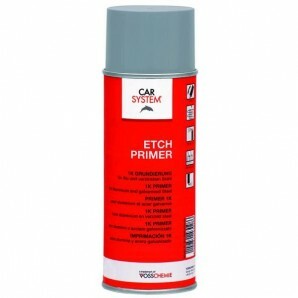 Finish Foam black is made of a soft, open cell foam, for excellent results on spray-painted surfaces. 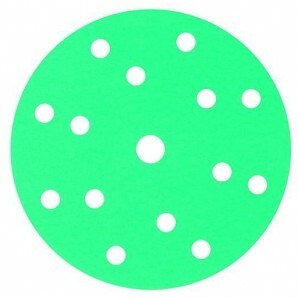 The special type of foam, the Finish Foams are made of, keeps surfaces cool. 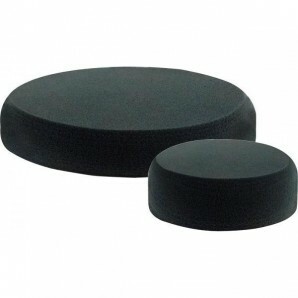 Finish Foam black can be used with all kind of VELCRO® backing pads and it is available in two different sizes. 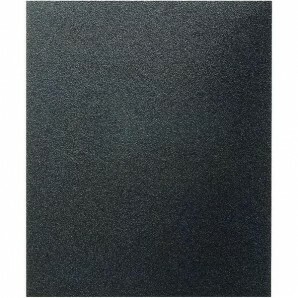 The special rounded edges of Finish Foam black brings a very smooth transition into not polished areas.